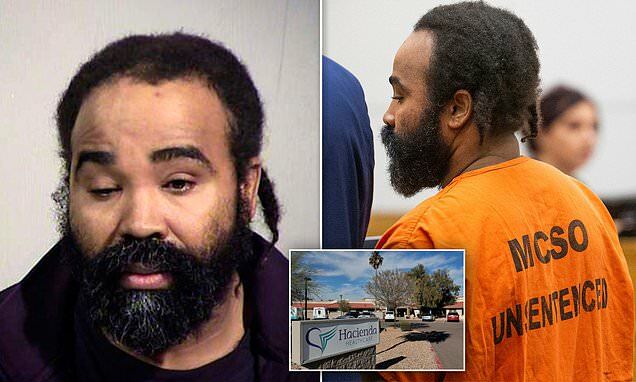 The former nurse believed to have raped and impregnated an incapacitated patient in Arizona will fight a court-ordered STD and HIV test, according to his lawyers on Tuesday. Nathan Sutherland's lawyer, Edward Molina, asked Maricopa County Superior Judge Roger Hartsell to schedule a hearing concerning the court order. It was originally ruled that the results be made available to the nurse's victim, AZ Central reports. Molina argued that the testing would violate the 36-year-old's constitution rights and pondered whether it would be easier for the victim to take the test as she is currently at a long-term care facility. Molina referred to the request as a 'fishing expedition' in February.